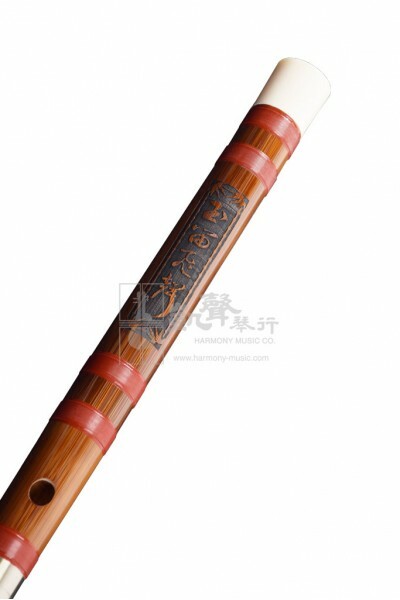 Brilliant tonality and beautiful yet balanced high and low notes makes this one of the most recommended Dizis from professional performing Dizi players! 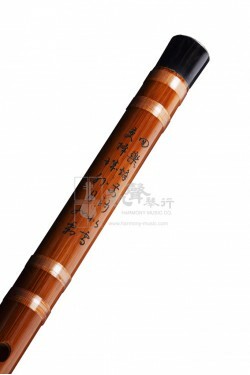 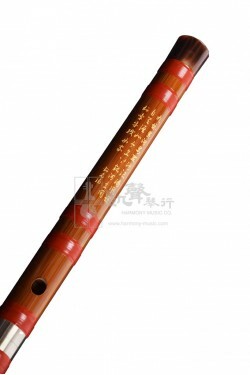 Created by the first-class Dizi maker, Huang Weidong, this Dizi is made from precisely chosen premium Hangzhou bamboo that have been air-dried for 3 years and more, and are engraved with stylized signature Chinese character. 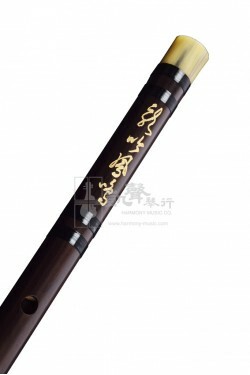 Wound with nylon to sustain weather changes, and a metal joint that enhances fine-tuning of the instrument , this Dizi is available in keys C, D, E, F and G.
Well accessorized with Dimo, Ejiao, and a velvet bag, this Dizi showcases exquisite craftsmanship and will be a great addition to your professional collection.